The first thing that needs to be stated is A GIRL IN TEEN CITY is a totally adorable album. Susie Ungerleider aka Oh Susanna has come up trumps with a superb piece of work that transcends both the gender in its title and location in its theme. 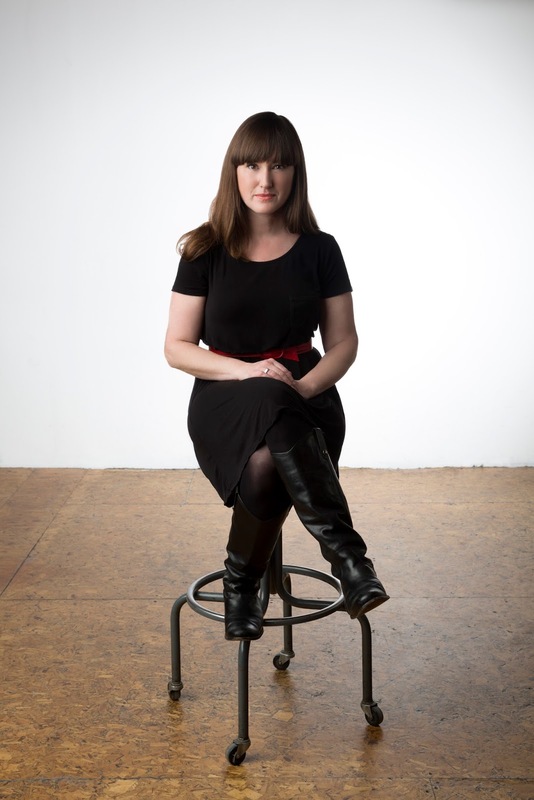 Substitute Vancouver BC in your imagination for any urban or suburban area of the western world will enhance your engagement with what Susie has set out to do. What is essential though is to tap into her mind set and fire up all the trials and tribulations of your heartfelt nostalgia. Perhaps it may help being on a similar generational plateau to Susie, but there are plenty of you out there with your name on this album. Another prelude to getting the best out of this album is not to take the content at literal face value. Hence gender is not a pre-requisite to mining its resources as this merely acts as a conduit to explore your own experience. What you will do is share in the feelings conveyed and marvel in the style that Susie has adopted to tell her stories. This is done with a sharp, often explicit in sentiment, lyrical content hosted by a profound vocal presence all underpinned by a supportive soundtrack. This leads to a sound supremely blending the best of contemporary folk indie Americana with the heated passion of pubescent new wave. The order of this twelve track album has relevance with the first couple of songs successful at setting the scene before the final two seal the project by putting the recollections in some sort of context. Album opener ‘Flashlights’ will really grab you as Susie reveals a major change in her life when ‘she fell in love with the night’. Nearly fifty minutes later ‘My Old Vancouver’ closes the book with ‘to watch my sun finally set’ being the most fitting line to end this episode of warts and all nostalgia. Prior to this, penultimate track ‘Pugent Sound’ provides one of many shiver down the spine moments that fill this album as Susie waves ‘bye bye to our Canadian life’. Earlier in the album, ‘Wolf Boy’ can be construed as a song about belonging, one of the strongest themes on the record, and growing up in general. Other tracks are probably less subtle such as ‘The Darkroom at the School’ and ‘Tickets on the Weekend’. From a pure standout sound perspective, ‘My Boyfriend’ puts its head above the parapet, and makes a case for being the focal point of the record. Susie obviously agreed as she has just posted a video of this song. Lyrically the album is full of gems with nothing really topping ‘whatcha gonna do when your boyfriend’s prettier than you? from ‘Getting Ready’. The vocal step up on ‘Lucky Star’ was really noticeable and at this point the album is in full flow with the gist of it neatly planted in the listener. As you would expect from an album with such focus, themes like relationships, image and musical discoveries are aplenty. References to bands like The Dead Kennedys and songs like ‘Clash City Rockers’ give a feel for the time and many Vancouver landmarks are namechecked, relevant to both, residents and those who may have visited. The change going on in the city in the early 80s is also firm in Susie’s mind as she made this album. Yet you can add in your own bands, locations, characters and settings such is the spark that this album provides. 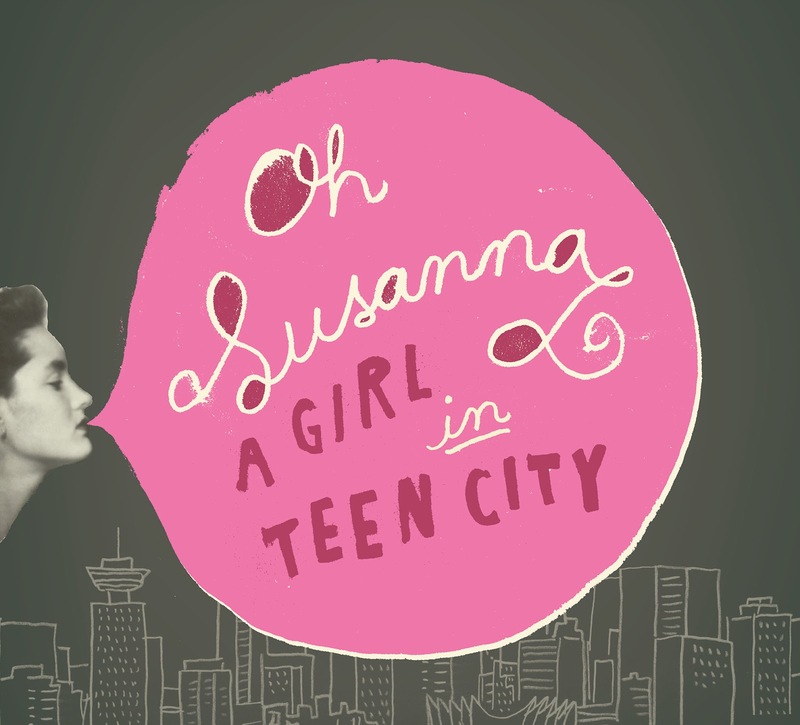 A GIRL IN TEEN CITY is an album which will resonate with many and will give the career of Oh Susanna an added impetus as she pursues interest both in her Canadian homeland and in Europe. Take a chance on adding this to your collection; where it leads is only down to you, but it may provide a spark to a serious bout of positive nostalgia.